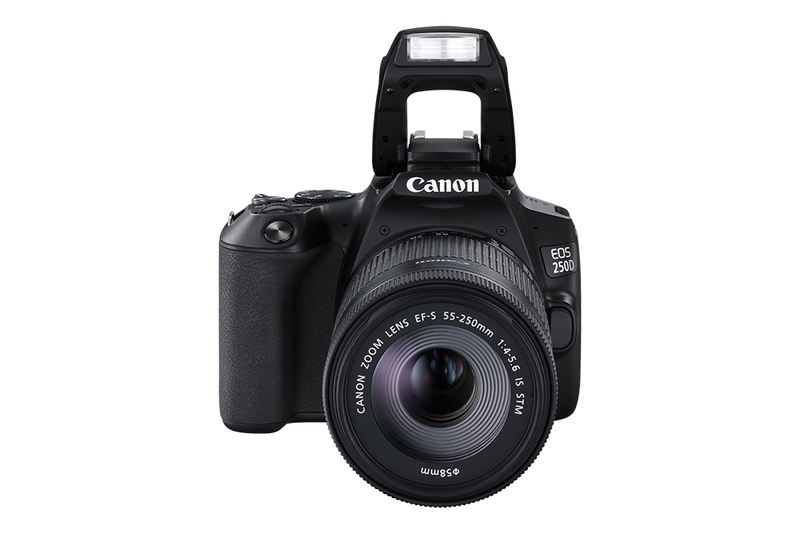 Billed as the perfect family DSLR, due to its light weight and small form factor, [just 451 grams, including the battery] the new CANON EOS 250D also offers an impressive set of features that should pique the interest of many an enthusiast filmmaker or photographer. 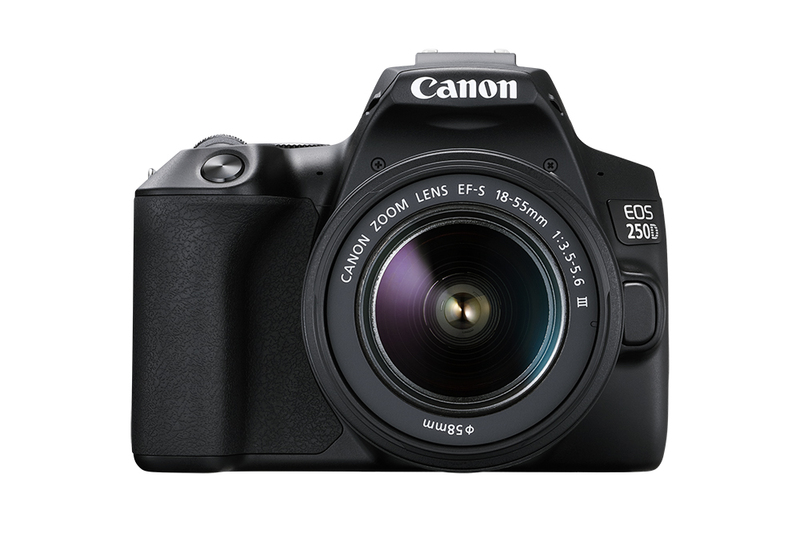 Is the Canon EOS 250D the best family DSLR right now? 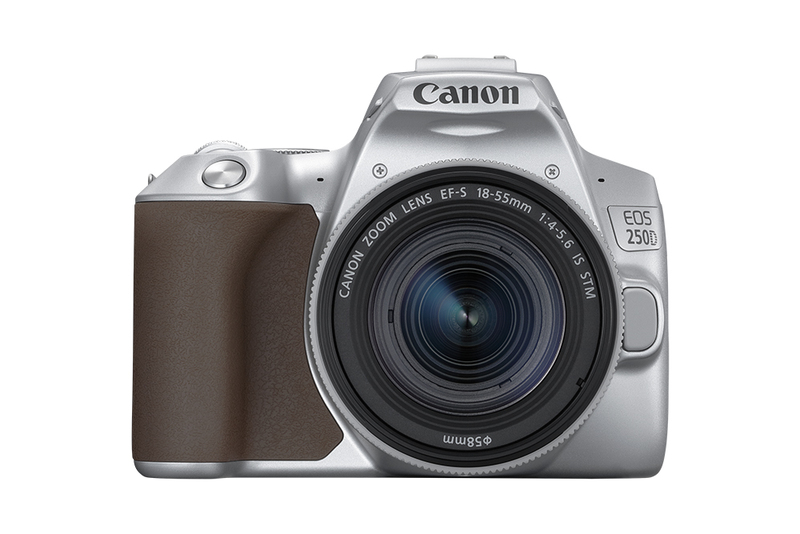 The EOS 250D lands as the successor to Canon’s popular EOS 200D and comes with a guided user interface to help with the simple operation of the camera’s functions. 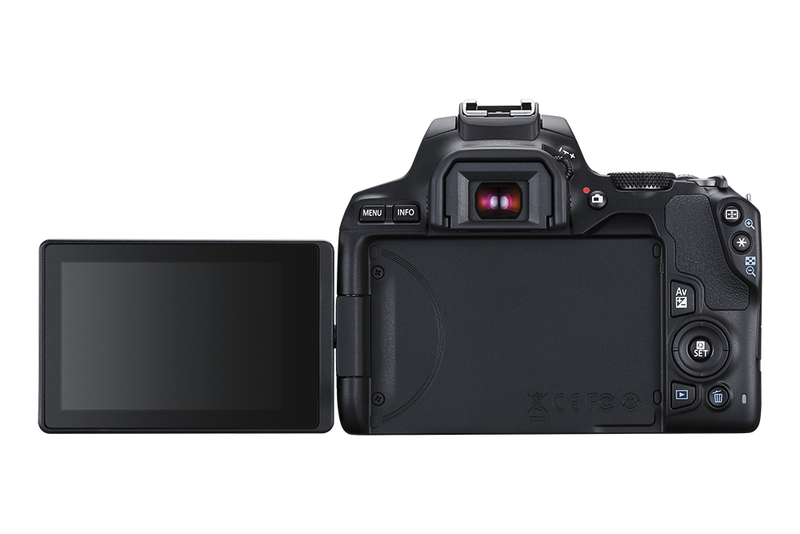 It includes a 24.1 Megapixel Dual Pixel CMOS APS-C sensor, 4K movie capability, fast autofocus, and connectivity to mobile devices to help with instant uploads to sicial channels and for archiving. 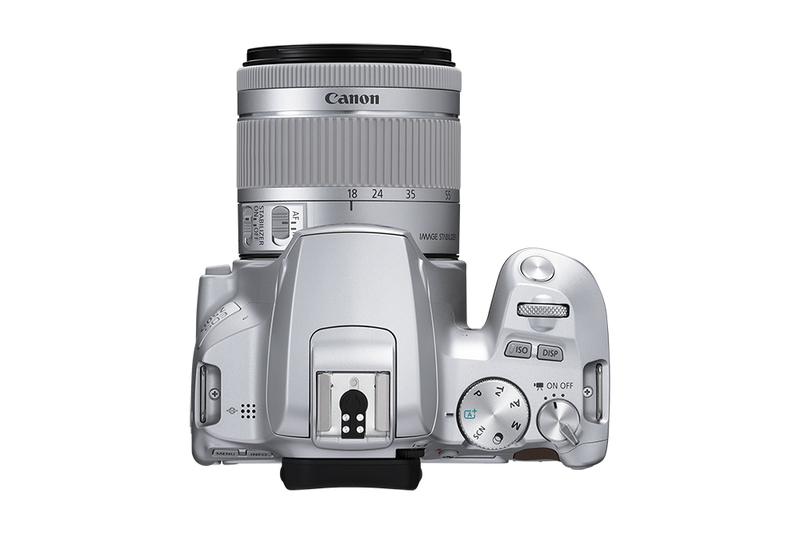 In addition, the camera features DIGIC 8, Canon’s latest image processor which powers many of its functions, including 4K movie recording, 4K time-lapse and 4K frame grabs from 4K movies. 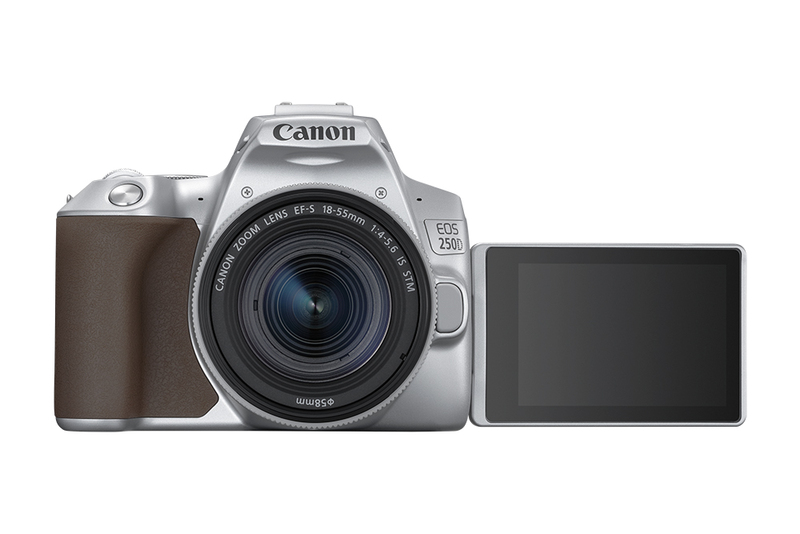 The new EOS 250D can shoot [up to] 4K video [3840×2160] at 23.98 or 25 frames per second. 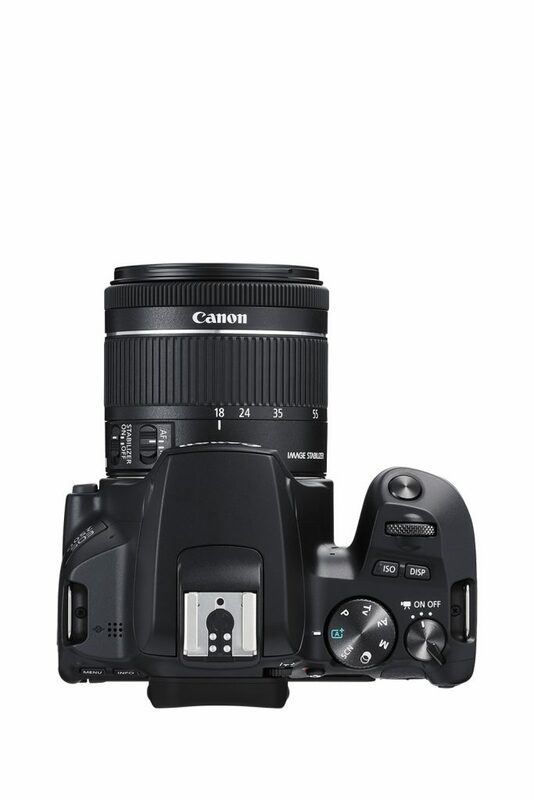 The touch screen function will also come in handy if using the Dual Pixel autofocus [AF] features. 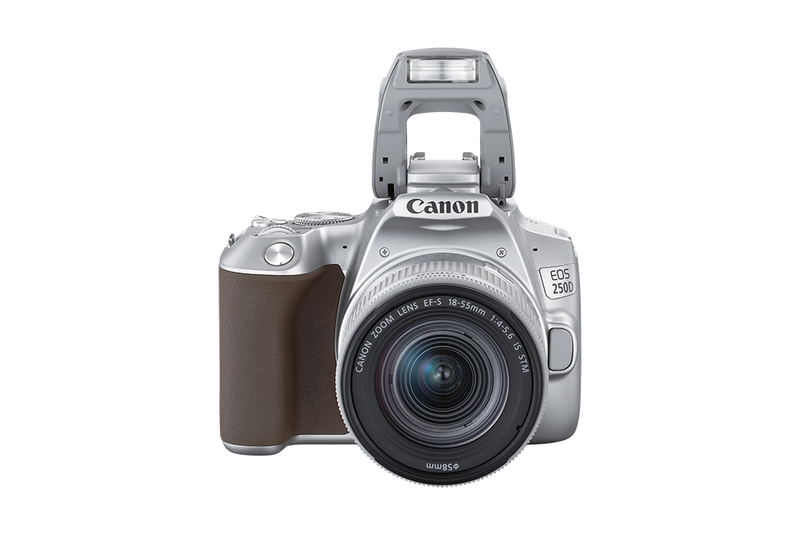 It’s great to see that Canon has also included a dedicated 3.5mm external audio jack. 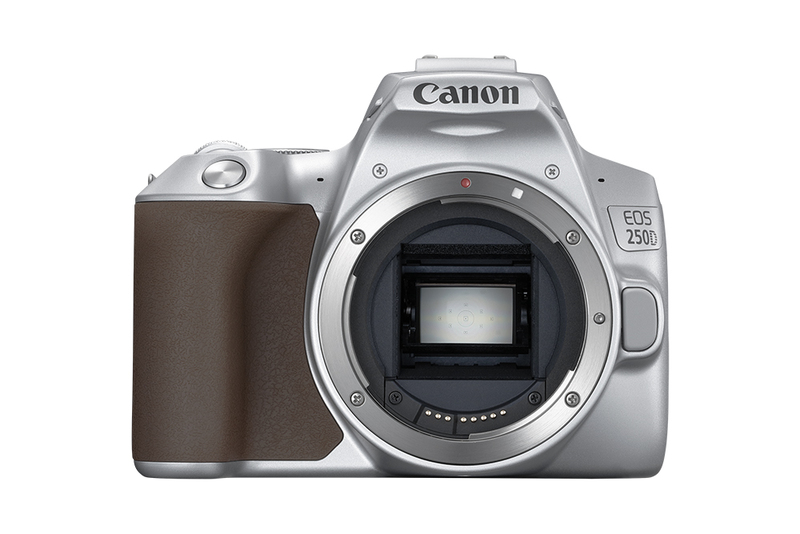 The new Canon EOS 250D will be available in black, silver and white later this month, [25th April 2019, to be precise].